by wangdu on February 8, 2016 in Ringu Tulku, Travel Schedule. 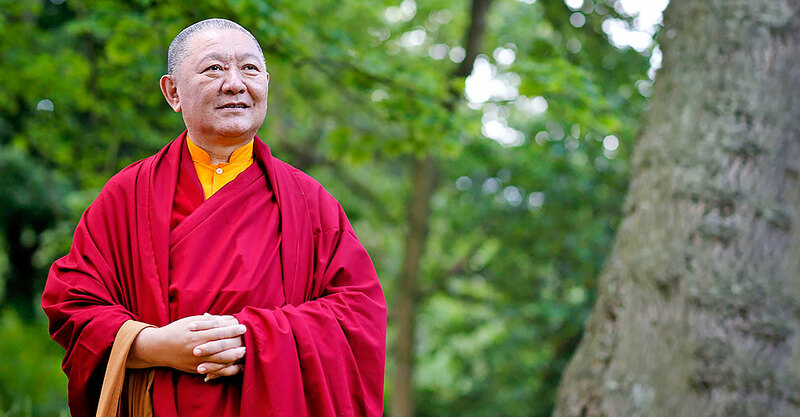 We are pleased to announce that Ringu Tulku Rinpoche’s Teaching schedule for Spring and Summer 2016 is now available to view on his Travel Schedule page. It shows all confirmed teaching events up until the Bodhicharya Summer camp in August. More events may be added as time goes on, so do check back from time to time. For further information about any of the events listed, please contact the locations/organisers directly using the links supplied on the Travel Schedule page.